Grained Rice is the translation of Arroz Graneado. We Peruvians eat rice almost every single day, is the side dish to most of our entrees. The cooking method for the perfect rice, in my opinion, is called the pilaf method; because, in this way we coat each grain with oil and this prevents the grains to cling all together when simmering, something good to remember about grains is that they cook better undisturbed, meaning that once the water is mix with the grains, we do not touch it, that is why I always taste the water of the rice before closing the lid. The word Graneado for me means exactly that, that is how my mother taught me to make rice, and that is what the culinary text book explains as well. To my Children, that even so they have grown up away from Peru, really enjoy our delicious Arroz Graneado, specially for my girls, my boy and my one day daughter in law. To always have your home wherever they decide to go. Love Mama !!! And to my grandmother. 1. 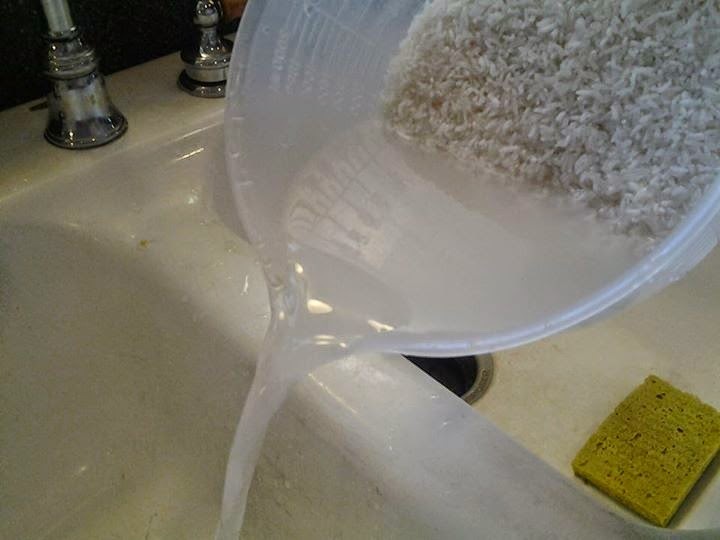 Wash and rinse rice at least 3 times. Not to only to clean it, but to rinse the starch away. 2. Heat a heavy bottomed pot and add the oil, making sure to brush the sides of the pot with the oil as well. 3. 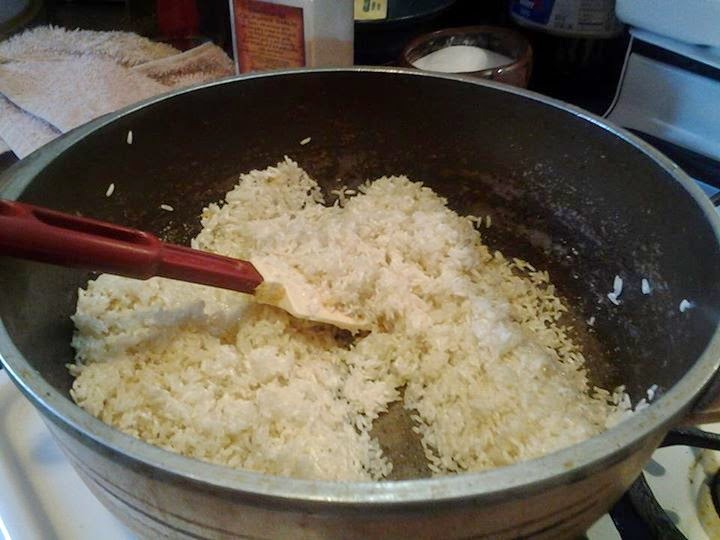 Add the rice, garlic and 1 tsp of salt, using a wooden spoon stir quickly to allow the oil to coat each grain of rice, use the motion of stir frying your rice. 4. 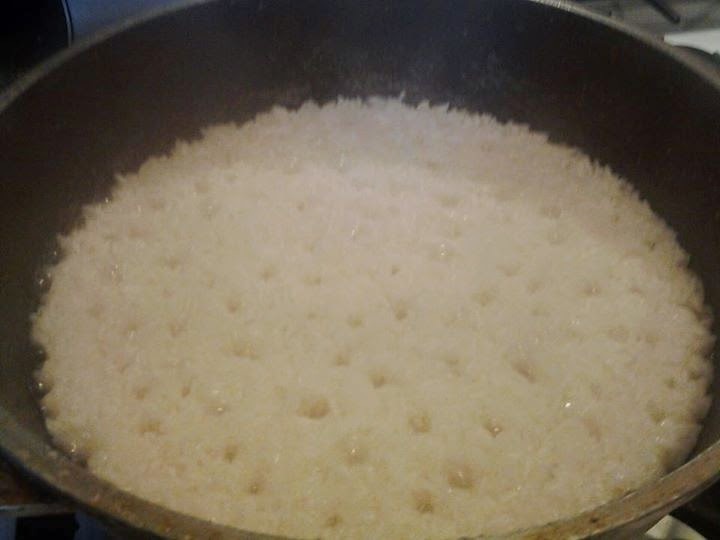 When the rice changes it's color to deep white, add the water and taste the water to adjust the salt, here you might add the rest of the salt or not if you like or follow a low sodium diet. 5. Cook on high for 10 minutes. 6. 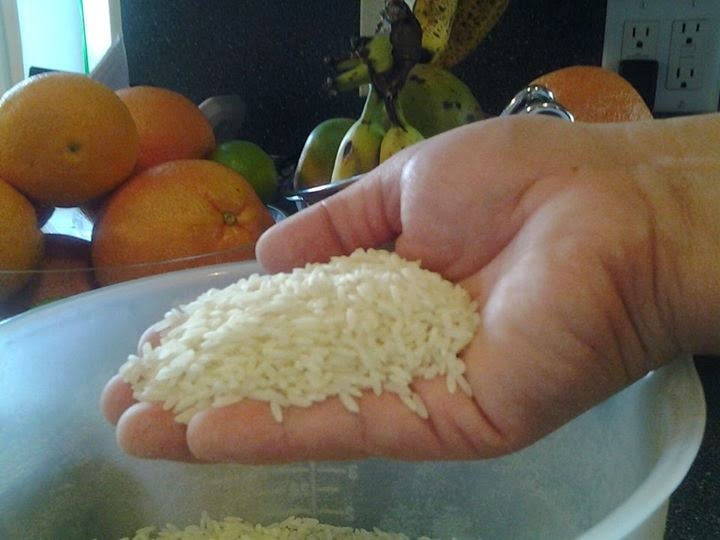 After, open pot and check if your rice needs more water, it might need 1/2 cup more, just add the water, do not disturb the rice; lower the temperature to a medium-low for 5 minutes. 7. Check rice again, it might need more water, again only 1/2 cup or less. 8. 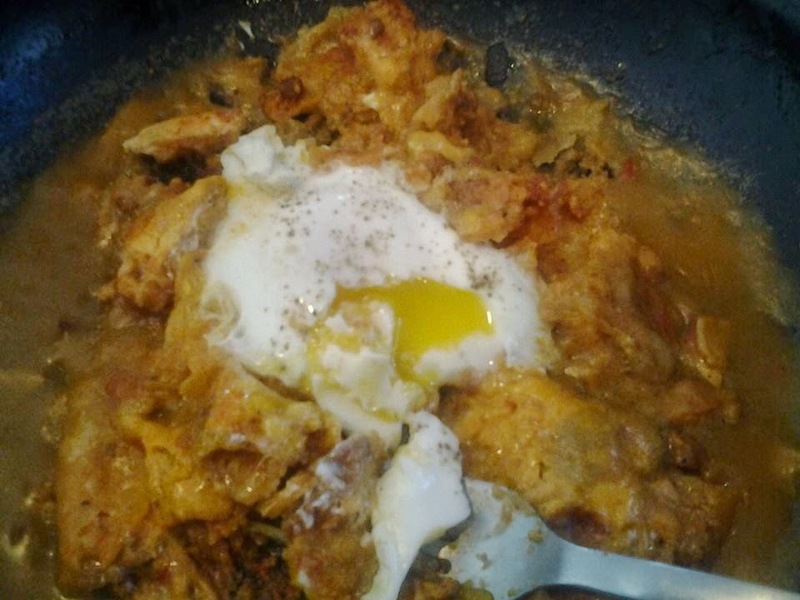 Lower temperature again to low add keep cooking for 5 more minutes. After that time check and see if the rice is cooked and either turn off and keep cover or keep it at low for another 5 minutes. Either way a total of 10 minutes with lid to allow the rice to completely finish. 9. Fluff the Rice with a large fork. Serve warm, or cold in salads or as a side dish. Thing to remember when cooking rice. First thing to remember is that rice is a grain and with the exception of making risotto, all grains cook undisturbed once the water is add. 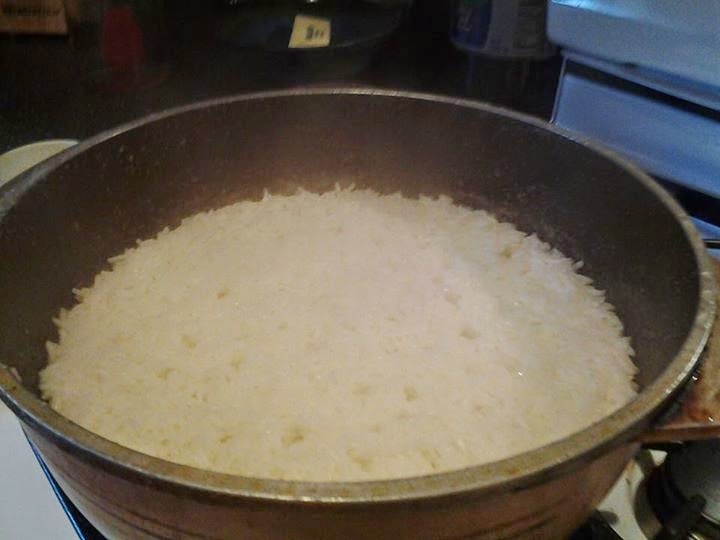 make rice in a heavy pot, according to the amount of rice is the size of pot, if making 1 cup use small pot, not large pot. White Long Grain Rice, my favorite brand is Blue Ribbon. Grained Rice is the translation of Arroz Graneado, that is the name of our most common rice. We peruvians eat rice almost every single day, is the side dish to most of our entrees. 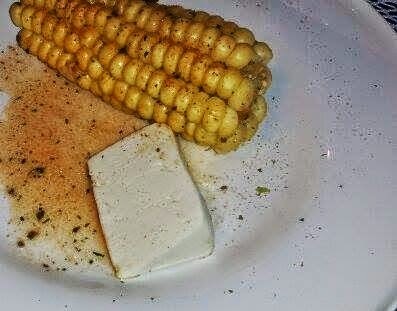 Like the name say it, graneado/ grained is the technique of cooking grains undisturbed in plenty amount of water.